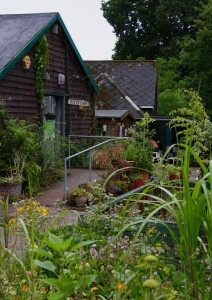 Last month Martineau Gardens was delighted to host the latest ‘Fit for the Future’ Network event. 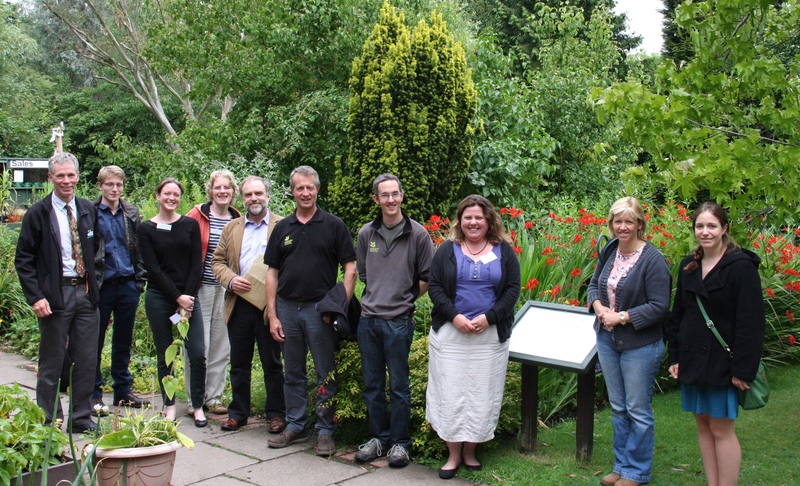 Head gardeners and garden managers from different member organisations got together and shared case studies and solutions for making gardens more sustainable. The event was chaired by Caroline Hutton, Director of Martineau Gardens, and organised by Fit for the Future. Round the table were people from the National Trust, Powis Castle, the Eden Project and Kew Gardens. Topics discussed included off grid gardens – looking at renewable energy and sustainable water systems, improving energy efficiency in garden buildings and sheds used as offices and developing environmental standards for parks and gardens. All themes that are close to our hearts here at the Gardens.